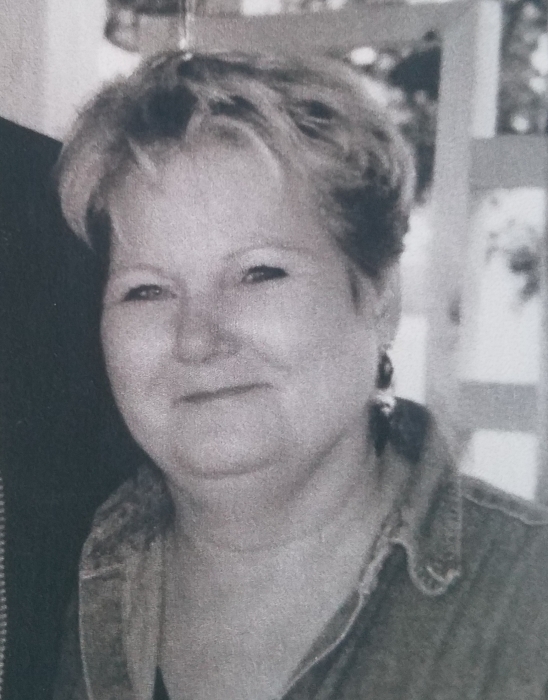 Kathryn Ann Maxwell, 68, of Billings, Montana, passed away March 13th, in her home surrounded by her family. Kathy was born May 19,1950, in Great Falls, Montana, to Albert and Lorraine Lawrence. She was the middle child of five children. The family moved to Billings in 1961, where she attended Lewis and Clark Middle School and Billings West High School. She was a nurse's assistant at St. Vincent Hospital for a brief period of time before settling down to start her family. She married her first husband, Jim Barth, in 1970. With this union came Kathy's first two children, Michael Barth and Rebecca Barth. Kathy's second husband, Stephen Bradley, was the love of her life and father of her third child, Joseph Bradley. Her final marriage was to Barry Maxwell and even after their separation, they remained close friends. Kathy loved spending time outdoors hunting, fishing, camping and going on Sunday drives through beautiful Big Sky Country. Her family and her faith were foremost in Kathy's life. Anyone who met our mother always walked away with a smile and an understanding that they were in the presence of a loving and compassionate person. Kathy was preceded in death by her parents, Albert and Lorraine; brother, Mike; sister, Gay; sister-in-law, Cora; her late husband, Steve and her son Joe. Kathy is survived by her son, Michael (Darlene) Barth; daughter, Becky (Eric) Cox; grandchildren, Cristian, Anthony, Mila, Jameson, Kayle, Carli, Caden, Jazzamine (Ian); one great-granddaughter, Emmajean; and numerous nieces, nephews and cousins--all whom she loved dearly. Services will be held at the LDS Church, located at 504 W. 11th St. Laurel, MT on Saturday, March 23rd at 11:00 AM. Viewing will be from 9:00-10:30 AM. The burial will be held after the service at the Laurel Cemetery. Afterwards, we will return to the church for the memorial reception. Please come and celebrate the life of my beautiful mother, Kathy, and her next great adventure!